This entry was posted in Music and tagged streaming, vince staples by Blockhead. Bookmark the permalink. NPR actually has some solid hip hop employees or something. They also had Heems album streaming before it came out. They also occasional play some songs from Music By Cavelight between segments. Vince Staples album is great, actually, he hasn’t released anything that hasn’t been great. I just saw Vince Staples live recently, because he was opening for someone else. I never gave his stuff a chance before that. To be honest, I got bored. Then some kids started clowning me for standing in back messing with my phone. They were wearing weird hats and knee-high socks. I realized I might be old. Good times. To be fair, I can’t stand Tyler, so am quick to write off Odd Future stuff. 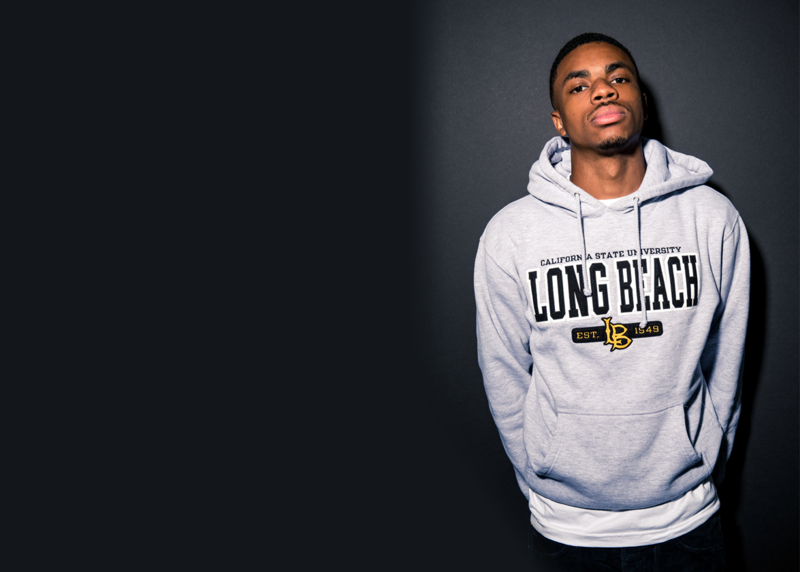 I checked out some of this Vince Staples album stream though, and he sounds good on record. Tyler isn’t very good though. He never was. Earl and vince are the two really worth while guys affiliated with OF. Domo has a few god tracks as well. Yeah, I’ve probably overlooked some good stuff. I’ll listen to this whole Staples album once I can find a copy. Your blog put me on to that EARL song a few years back, which I like, and I usually check for his solo stuff. His newest album is really good. I’ve heard some songs by The Internet, and want to check them out more. I don’t know anything about Domo though, so I’ll put that on the list.